Things are moving uncomfortably quickly here in Britain. It doesn’t matter whether you voted to Leave or to Remain, this mess is not what anybody was promised or expected. 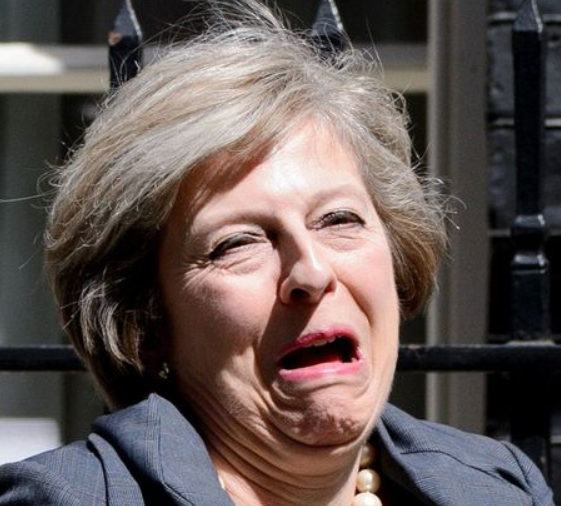 The situation, as I type, is that the “Theresa May Deal” is to come back, for a third time, to be voted on. This deal has been defeated in the House of Commons twice and is now famous for having the biggest ever government defeat. At 9PM this evening, this petition was on 100,000 signatures. It seeks to ask Parliament to simply revoke Article 50. This is being done because, due to the EU only approving an extension to the Brexit process if we approve the Theresa May Deal, there’s a real danger of us crashing out of the EU with no deal at all on Friday. This will cause huge damage, with food and medicine shortages just the tip of the iceberg. This is not Project Fear – this is actually happening now and it will get worse. The petition already has enough signatures to be debated in parliament, but the amount of signatures is important – getting more is a sign that the British people want this insanity stopped. “Taking Back Control” seemed like a good idea. But now, some three years later, it’s plain to see that nobody is in control. The post Brexit – A quick editorial is original content from Coolsmartphone. If you see it on another news website, please let us know.